The Hottest Kitchen Trends for 2016 ? This is Exactly What Designer?s are Currently Obsessed About! 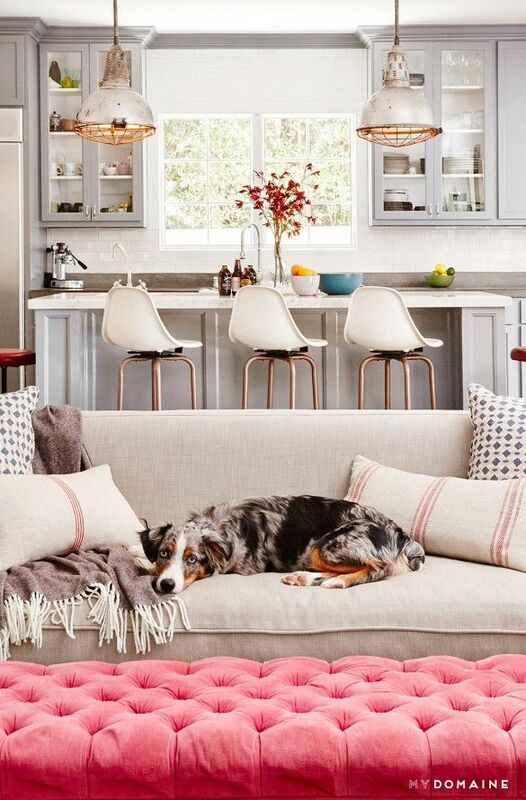 Let?s kick off 2016 with some of the most talked about kitchen trends of the year! The flooring in your kitchen is just an important as the cabinet design, appliances, and lighting. This year, we are seeing a huge trend in large format tiles. These larger tiles mean less grout lines leading to a much cleaner and sleek look. Vinyl flooring has come a long way since the peel-and-stick stuff from the 1970s and will also be a popular choice this year. Luxury vinyl combines the high quality realistic look of hardwood or stone with the durability of vinyl making it a natural fit for the kitchen. People have been trying to de-clutter their kitchen cabinets since they were invented. Over the past few years advances in technology and design now mean that every space is used to its full potential. From a range of clever storage solutions to adjustable shelving, you can have your kitchen built to your specific needs.